A stylish, eco-friendly shopping bag! 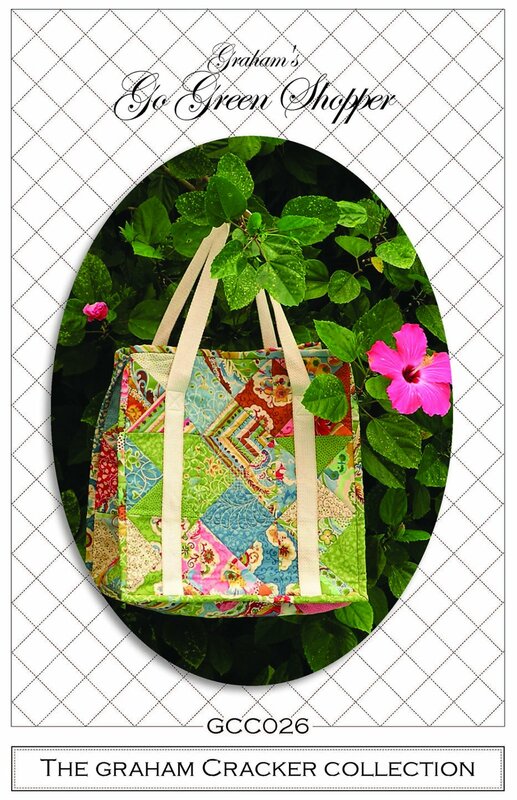 This tote is great for shop hops, quilt shows, even grocery shopping! Perfect for Moda Turnovers. Approximately 13½ x 13½ x 9”.